The four apartments are fully-equipped. They are nice and comfortably decorated. And all have their own feature colour red, blue, yellow and green. 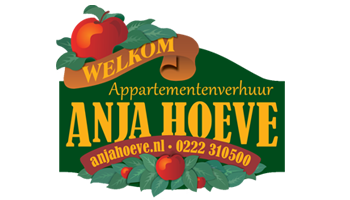 The Anjahoeve apartments are exclusively nonsmoking accommodations.